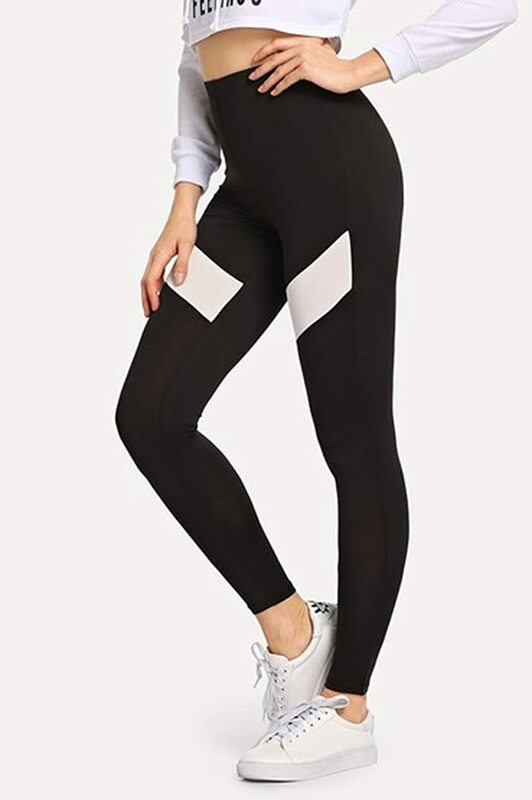 Push up leggings, 4-way stretch, no see though high quality stitching: the material will stretch and adjust to highlight the curves that you want, hide the rolls that you don’t want. Total freedom of movement, tight-fitted supports, speeds recovery. Versatile: no matter to the gym, the wine bar or to your couch, you will find it looked the part and a perfect well-made wardrobe staple. 30 days no risk 100% full refund assurance. 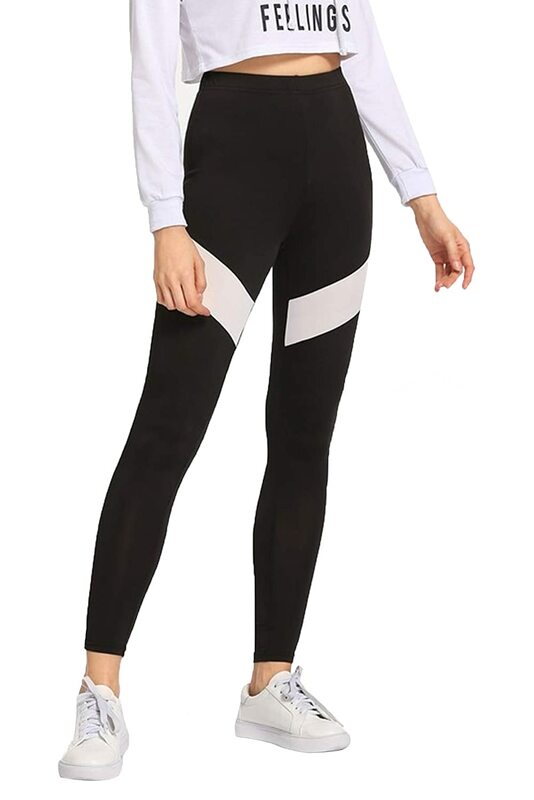 Step into your training schedule and maximize the power of your mind, body and energy with these black tights from Blinkin. Stay focused, go further, be invincible and achieve balance in these leggings made from 90% Polyester & 10% spandex. These tights are designed with Drytech+ , Anti Statix & Stretch-X technology for women with ambitious fitness goals to enhance their workout.